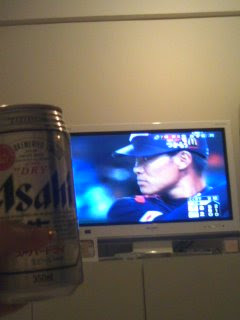 保田圭 Official Blog 「保田系」 Unofficial Translation: Watching Baseball! Japan is doing their best, so I will support them!! !